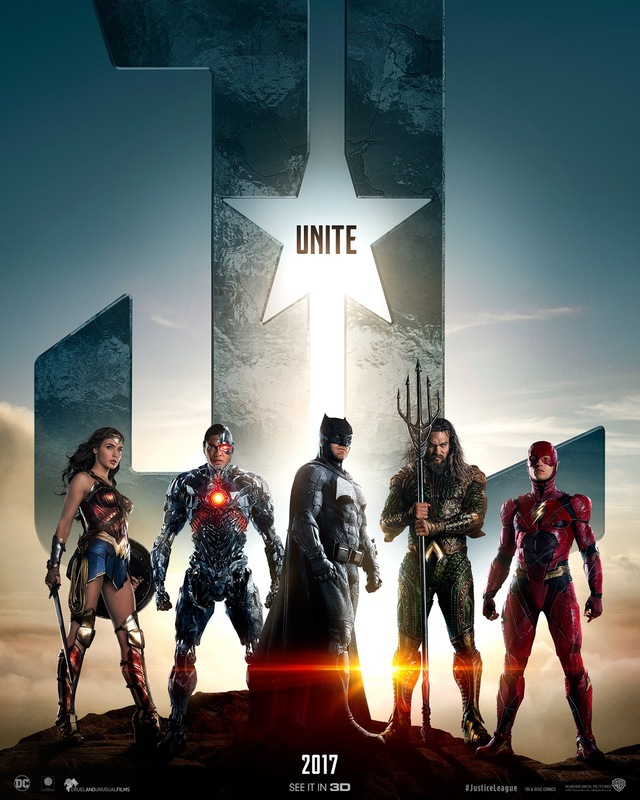 Fueled by his restored faith in humanity and inspired by Superman’s selfless act, Bruce Wayne (Ben Affleck) enlists the help of his newfound ally, Diana Prince (Gal Gadot), to face an even greater enemy. Together, Batman and Wonder Woman work quickly to find and recruit a team of metahumans to stand against this newly awakened threat. But despite the formation of this unprecedented league of heroes — Batman, Wonder Woman, Aquaman, Cyborg and The Flash — it may already be too late to save the planet from an assault of catastrophic proportions. 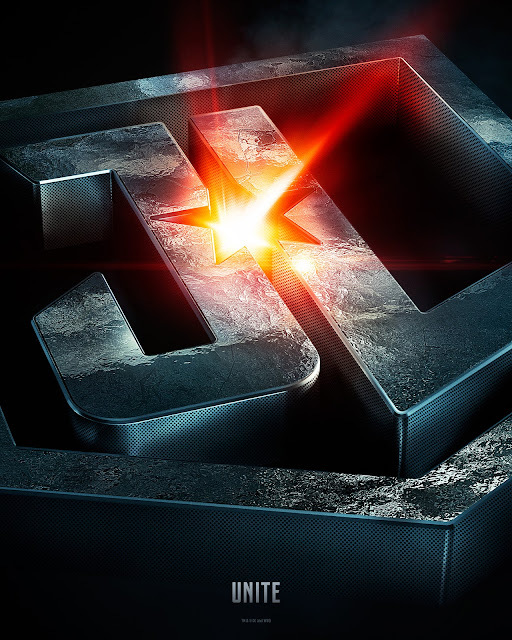 Zack Snyder returns to direct “Justice League” with a cast that also includes Jason Momoa, Ezra Miller, and Ray Fisher. "Justice League" is distributed worldwide by Warner Bros. Pictures, a Warner Bros. Entertainment Company and watch "Justice League" in Philippine cinemas starting Nov. 16, 2017.